Volunteer opportunities include landscape projects; administrative tasks; painting; bathe or walk dogs. 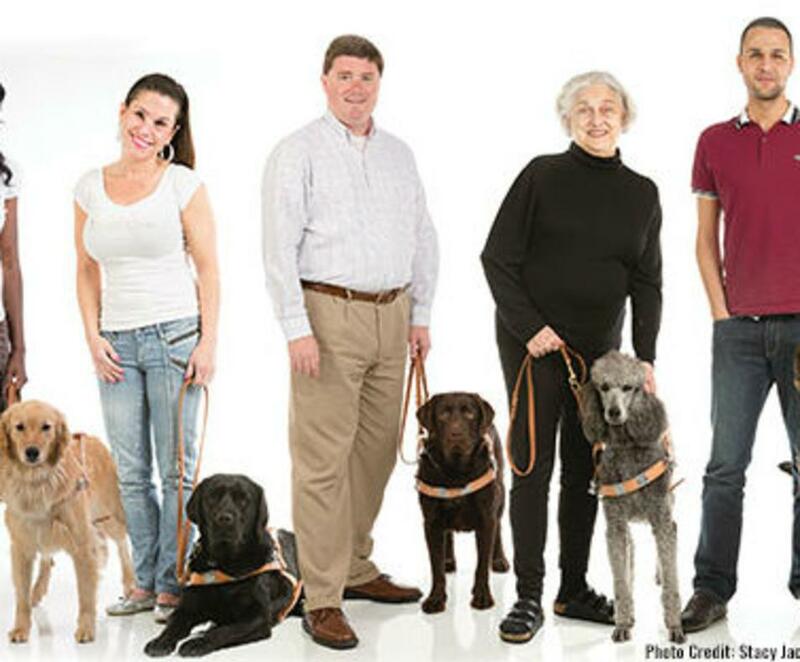 The mission of Guide Dogs of the Desert is to improve the lives of the blind by creating opportunities for life-changing independence. 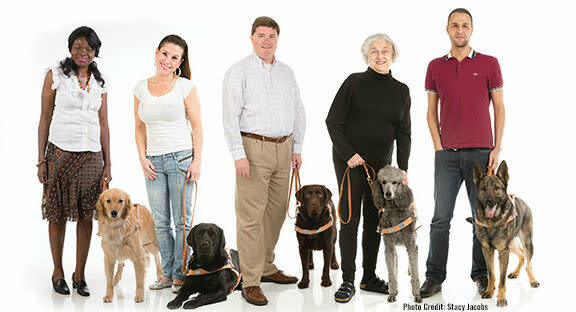 Guide Dogs of the Desert is a public benefit nonprofit corporation, founded in 1972 to provide independence and mobility to blind persons with special needs through the use of guide dogs. Hours: Monday - Friday 8 a.m. to 4 p.m.